The mysterious tuner box could bring every broadcast channel to Sling TV. Although Sling TV is a compelling cable alternative for $20 per month, its lack of local broadcast channels could make it a dealbreaker for some cord-cutters. However, Sling may soon have a partial answer to this problem with a special tuner box for over-the-air antennas, dubbed AirTV. 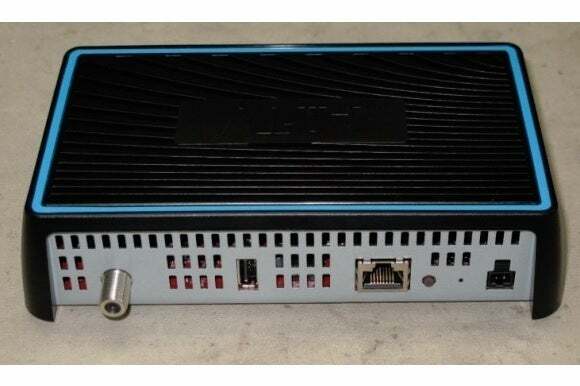 Citing a “trusted source," FCC filings, and other evidence, Dave Zatz reports that AirTV will connect to an antenna, and hook up to the user’s Wi-Fi router. Users would then be able to stream live local channels such as ABC, CBS, Fox, and NBC to the Sling TV app on phones, tablets, and connected TV devices, both inside and outside the house. AirTV looks to be a collaboration between Dish Network, which owns Sling TV, and Echostar, which was spun off from Dish years ago and owns Sling Media, whose Slingbox hardware lets pay TV subscribers stream channels to other devices. 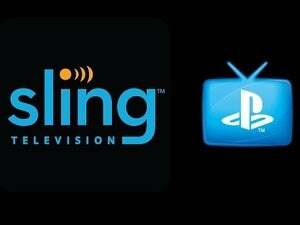 Until now, Sling TV and Slingbox had no relation aside from the similar brand names. The solution sounds similar to existing networked tuners, such as SiliconDust’s HDHomeRun and Nuvyyo’s Tablo DVRs, but with one key difference: Instead of relying on a separate app, users would access broadcast channels through the same Sling TV app they use to watch streaming cable channels such as ESPN and AMC. In other words, you’d open Sling TV on a Roku or Amazon Fire TV, and have a single app with all your live channels. Why this matters: Local broadcasts have been a sticking point for virtually every streaming TV bundle, as streaming providers such as Sony, Apple, and even CBS meet resistance from local affiliate stations around the country. While many cord-cutters could get these stations free with an antenna, the hardware and setup can be cumbersome, and integrating with streaming TV boxes through a networked tuner tends to be the domain of hyper-nerds. It’ll be interesting to see if Sling, with its brand name and marketing power, can devise solution that resonates with the average consumer. And as Zatz notes, Sling’s decision to go over-the-air and avoid licensing deals for broadcast channels could put a strain on the company’s relationships with the big broadcast networks as it tries to secure streaming rights for more channels. On the other hand, it could be a bargaining chip if AirTV starts to gain traction. In the meantime, Sling does offer live, local broadcasts in its streaming plans, but only for a few channels in a small number of U.S. markets. CBS requires a $5 per month “Broadcast Extra” package, which only works in Chicago, Fresno-Visalia, Houston, Los Angeles, New York, Philadelphia, Raleigh-Durham, and San Francisco. Fox and Univision are part of Sling’s new multi-stream package, but live Fox broadcasts are only available in Atlanta, Austin, Charlotte, Chicago, Dallas, Detroit, Gainesville, Houston, Los Angeles, Minneapolis, New York, Orlando, Philadelphia, Phoenix, San Francisco, Tampa, and Washington D.C. These restrictions only underscore the need for an alternative approach. This story, "Sling TV could get local television broadcasts with rumored AirTV hardware" was originally published by TechHive.